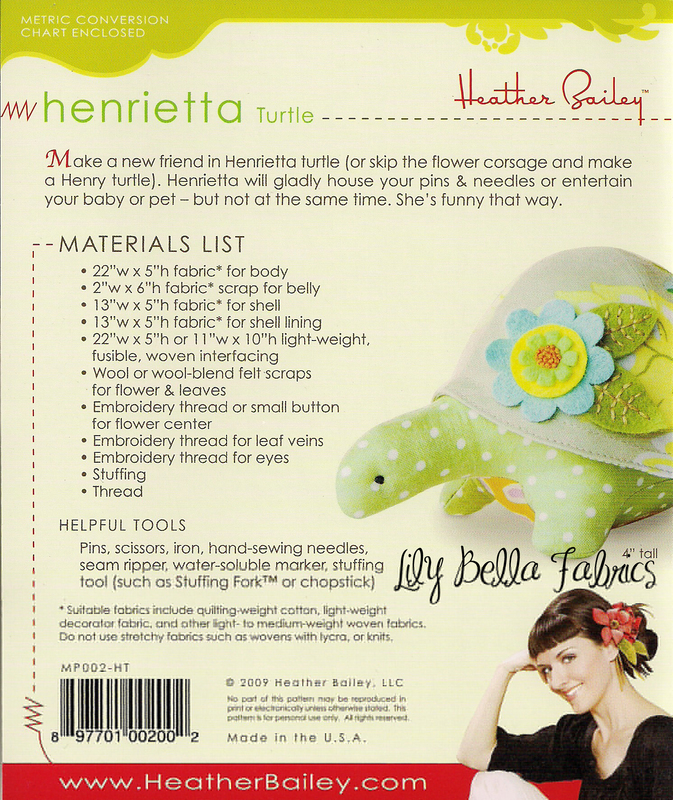 Make a new friend in Henrietta turtle (or skip the flower corsage & make a Henry turtle). 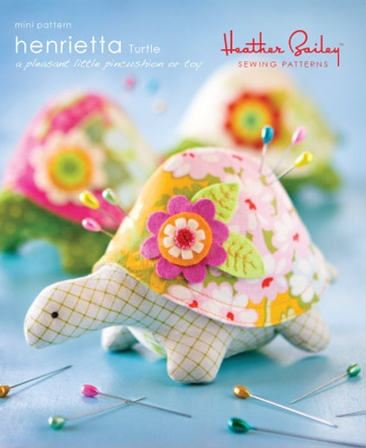 Henrietta will gladly house your pins & needles or entertain your baby or pet -- but not at the same time. She's funny that way. Includes pattern & instructions for turtle with flower corsage. 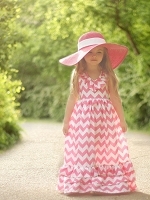 * Suitable fabrics include quilting-weight cotton, light-weight decorator fabric, and other light- to medium-weight woven fabrics. Do not use stretchy fabrics such as knits nor wovens with lycra content. 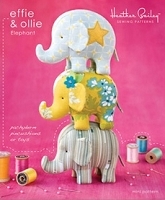 Every pattern includes comprehensive, professionally-illustrated instructions, along with additional construction tips, a pattern-specific glossary and a metric conversion chart for international customers.